The Raglan Gallery and Cultural Centre showcases the region’s talented artists from painters to ceramists, potters and sculptors. Throughout the year the Raglan holds a number of prestigious exhibitions including the Gully Gang, NAIDOC and Briscoe. The Raglan was built in 1854 by James Hain, and was licensed as the Lord Raglan Inn. It was named after Lord Raglan who commanded in the Crimean War. It was also Cooma’s first bank, a private hospital, a family home and now an art gallery. 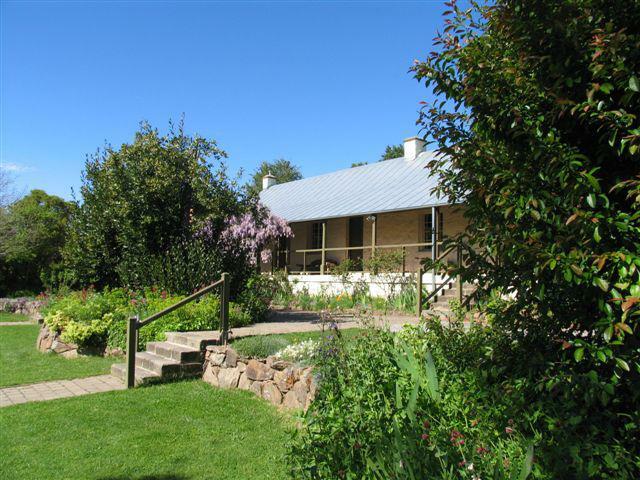 The Raglan still retains some of the original 100 year old gardens and is supported by the Snowy Monaro Regional Council, volunteers and art lovers.